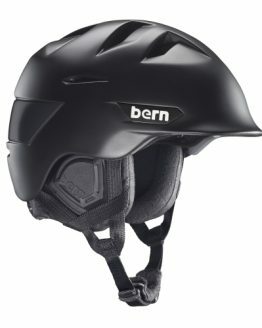 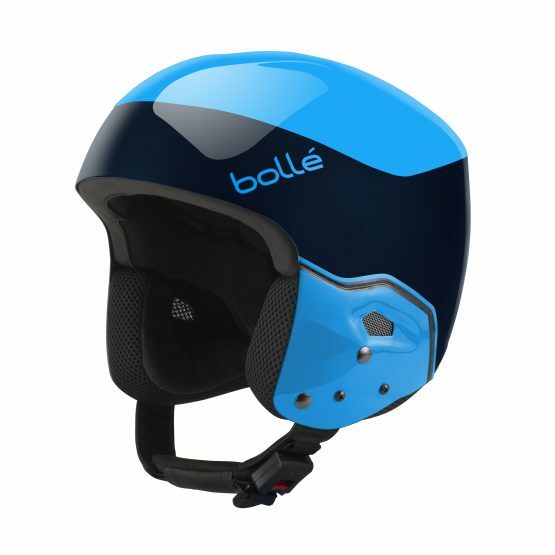 This Racing Helmet is built for those who seek for a reliable, strong and lightweight equipment. 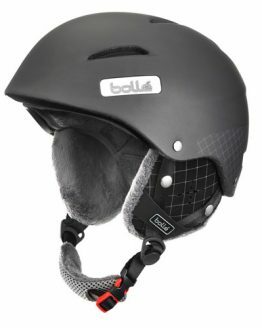 Featuring a glass and carbon fibre shell. 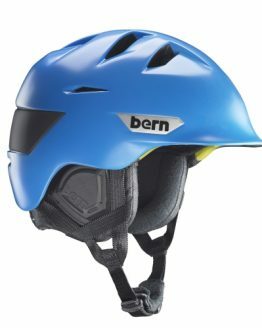 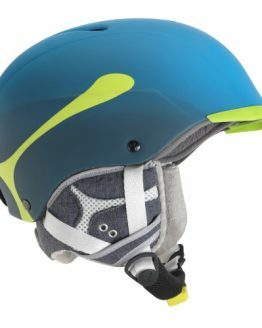 Lightweight, high performance composite helmets for ski racing. 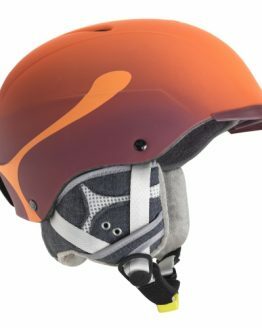 Certified to FIS RH13, today’s highest standard for ski racing. 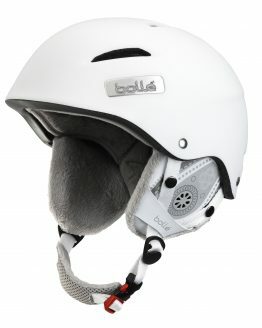 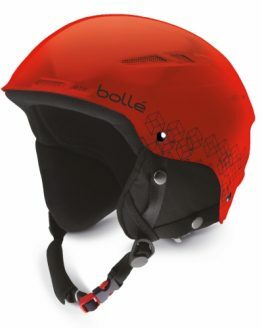 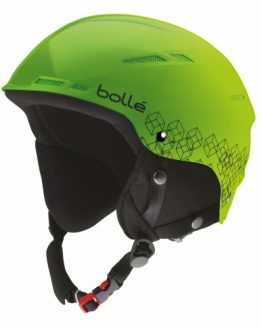 Used by BOLLE’S world cup athletes, the Carbon Pro version gives you the confidence to perform at your top.